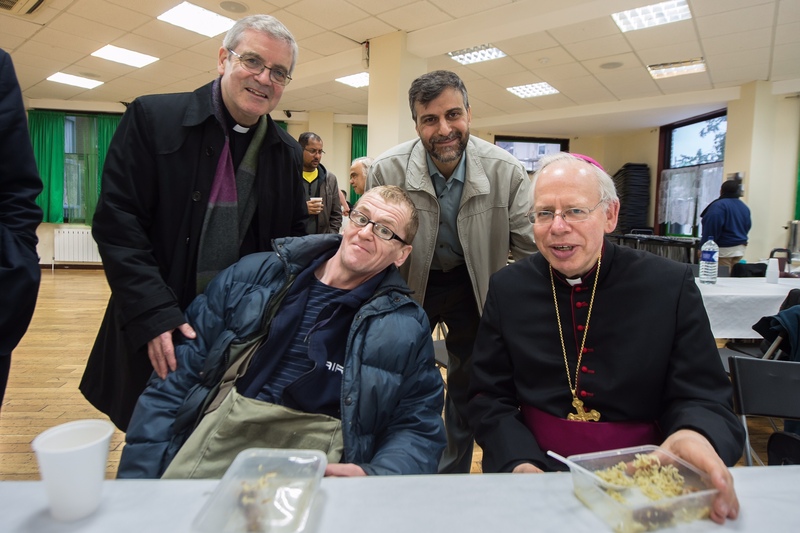 Finsbury Park Mosque’s project “Meal for All” feeds the hungry – one of the works of mercy! 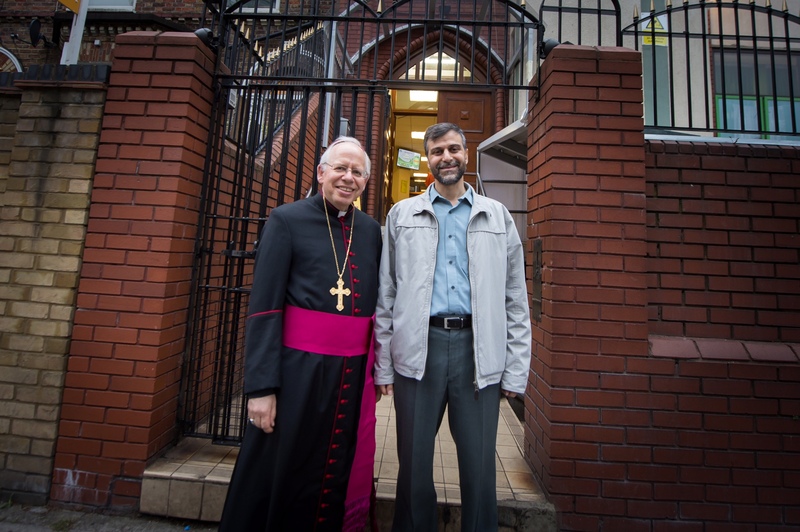 – and provides support in partnership with Catholic charities (Caritas Westminster, the Saint Vincent de Paul Society, and The Passage). 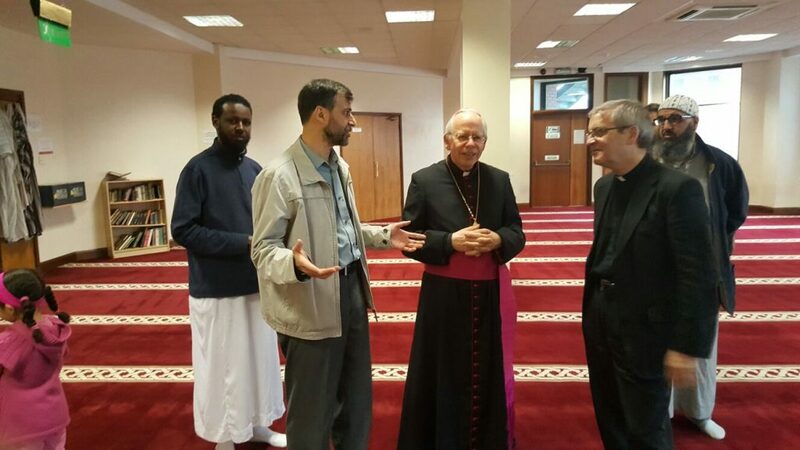 It is staffed by Christian and Muslim volunteers working side by side. 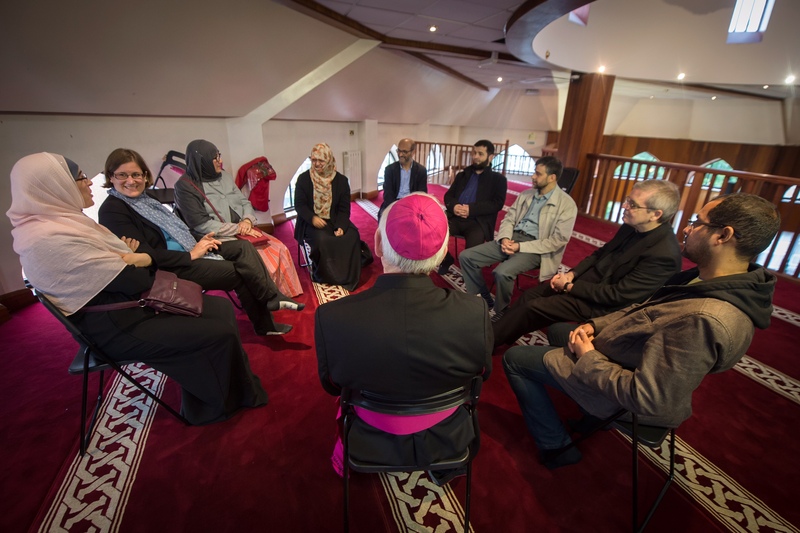 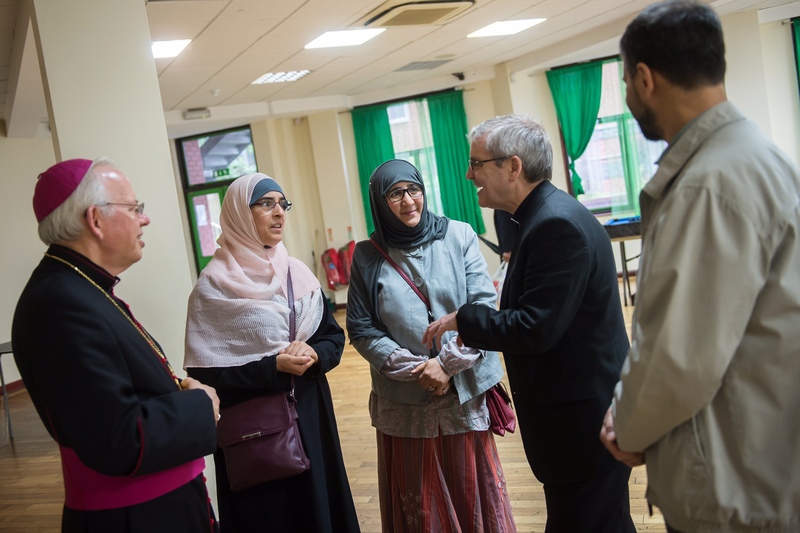 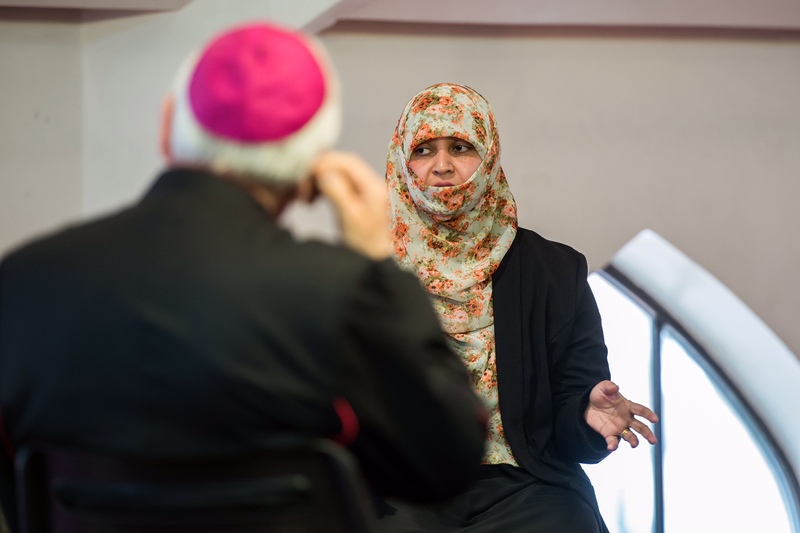 During this Year of Mercy, a Catholic delegation, Bishop Paul Hendricks, Canon John O’Toole, and Katharina Smith-Müller, inter-religious adviser to the bishops of England and Wales, visited the Mosque and the project to see this inspiring example of interreligious cooperation in action.